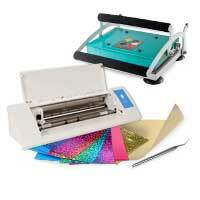 The PixScan cutting mat has a cutting area of 8.5" x 11.5" (21,6 x 29,2 cm). 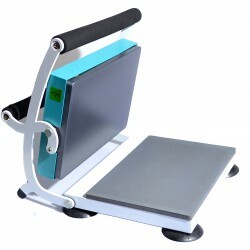 It is adapted for the Silhouette Cameo cutter. The new PixScan technology by Silhouette simplifies precise cutting of printed templates. No more need for registration marks. Take a picture of your project and upload it to the Silhouette Studio software. The newest version of Silhouette Studio adds the necessary cutting lines and you can start cutting immediately. 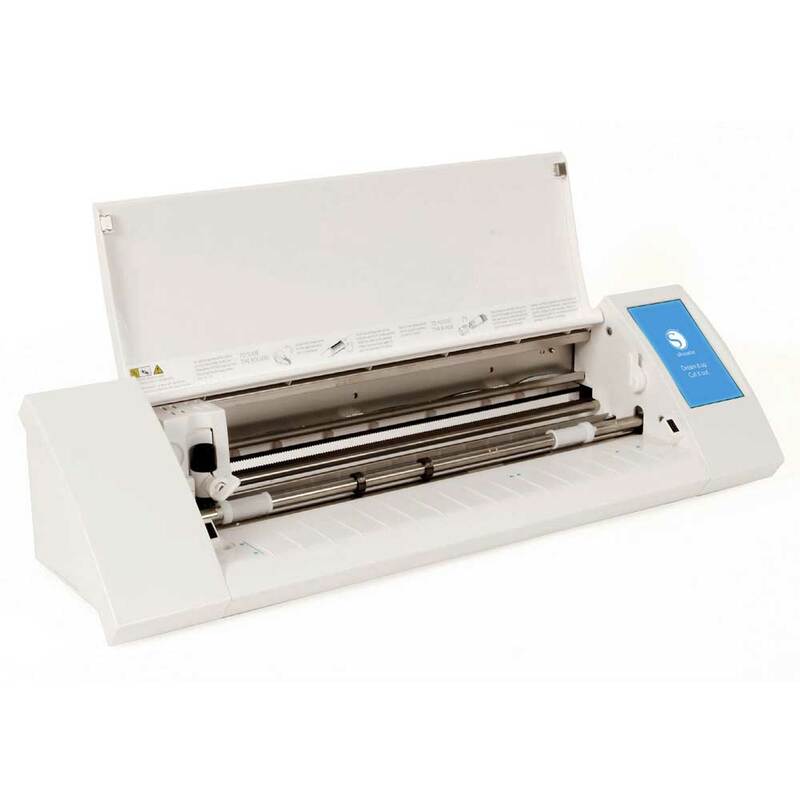 With the PixScan cutting mat your cutter can precisely cut the contours of images – no registration marks necessary. There is no easier way to exactly cut stencils, drawings by hand or pre-printed motifs. The PixScan cutting mat only works with the Silhouette Cameo and the Silhouette Studio software v3.1 or higher.